AKA Auto Bubblegum: This strain was created in Indiana, USA. 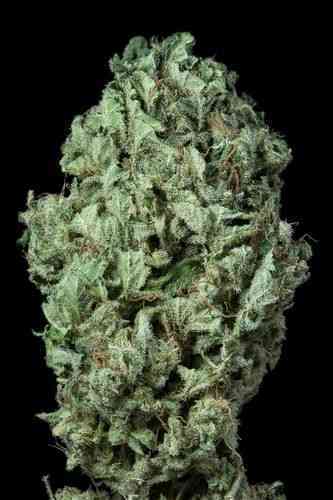 After it came to Holland as a clone-only strain, it became an immediate hit among smokers because of its unique, juicy flavors and its powerful euphoric high. 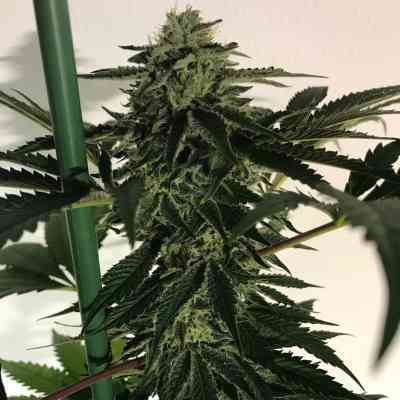 Our automatic version is very similar to our feminized version but this time we used the Indiana cutting and crossed it with an unnamed sativa/indica/ruderalis hybrid. The result is a plant with a short structure, (60-100cm), which makes Auto Bubblegum Extra an excellent choice for balconies or where space is an issue. It is ready at around 70 days from seed and plants show an increased hardiness due to the ruderalis influence. The finished product has an high medical value because it reduces stress, anxiety and pain but also increases appetite. Auto Bubblegum Extra also has the unique bubble gum bouquet for that it is famous for. 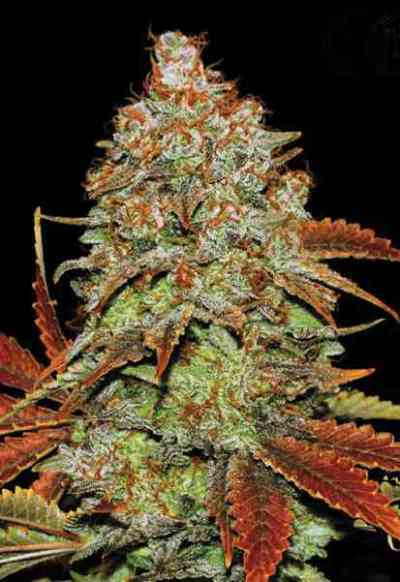 Super plant with an impressive flavors!